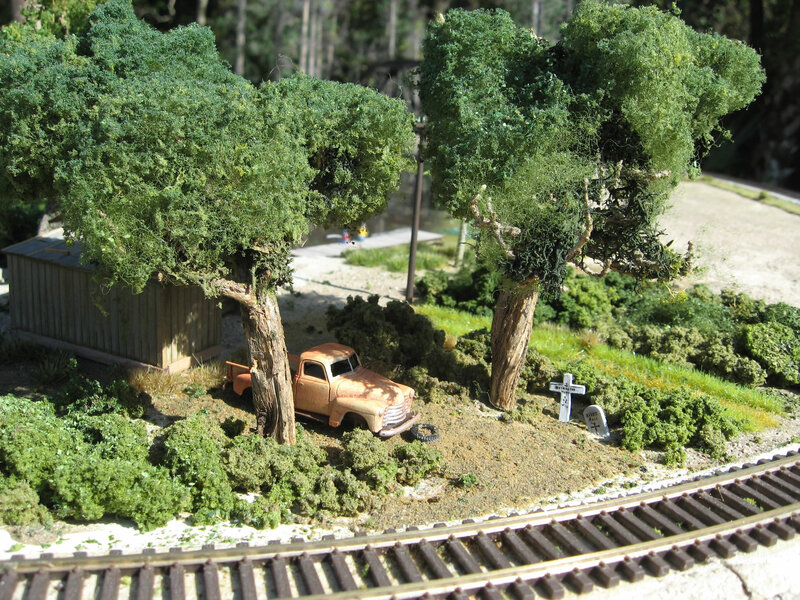 Whether you’re a newcomer or a long-time model railroad hobbyist, Master Model Railroad Consulting Services can bring your model railroad vision to life. With more than six decades of experience, we’ve realistically re-created geographical locations and actual operation facilities for custom model railways that never cease to capture the imagination. Talk to us and discover why people here in America and overseas have trusted us not only to custom-build their model railroads, but also return them to a time in their lives when model trains inspired their dreams. 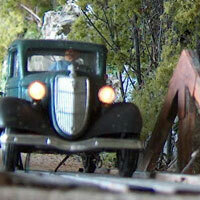 We are your professional model railroad builders. Master Model Railroad Consulting Services will build your model railroad with precision and authenticity, right down to the smallest detail. 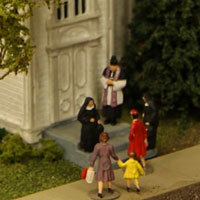 Take a look in the Gallery at some of the amazing worlds we’ve created over 25 years and check out upcoming model railroading events on the Community page. 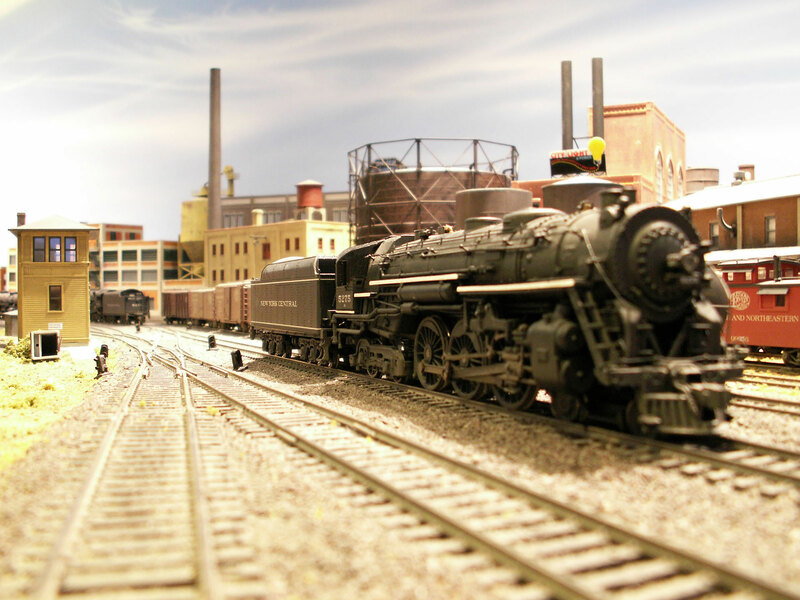 We can build any model railroad layout that you can imagine, from permanent display types to portable tabletops, anywhere in the U.S. We can even install it for you no matter where you live! 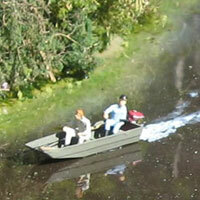 We are the professional model railroad builders you can trust. 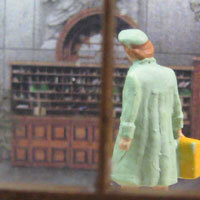 For many adults, model railroading began in childhood. The hobby harkens back to simpler times, when families gathered in the living room and watched the trains climb mountains, descend valleys and chug through tunnels. People today still feel nostalgic about those times. 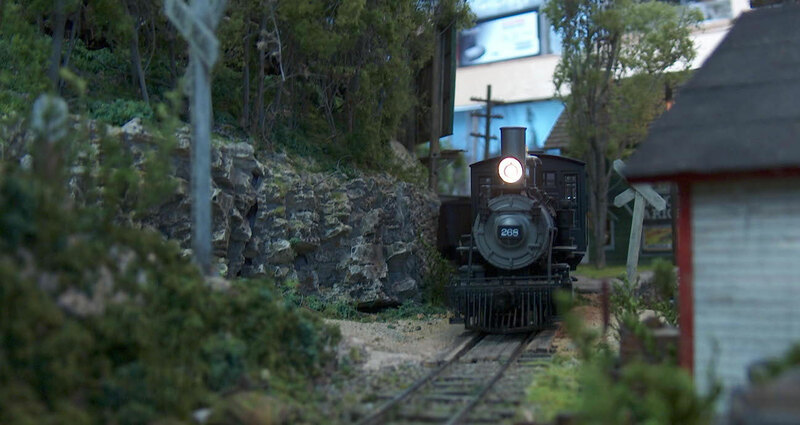 While some may some say trains are for kids, the reality is that model railroads bring faraway places and history to life while conjuring childlike wonder in the minds of adults. 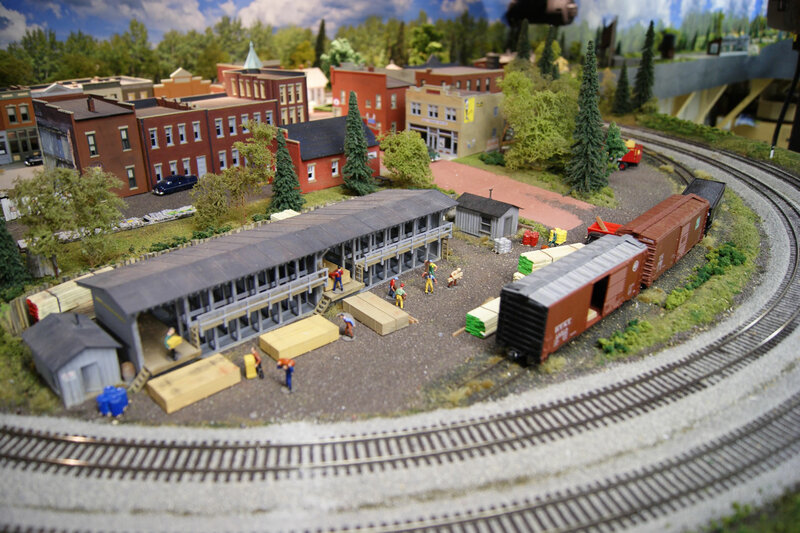 Hire our professional model railroad builders today! 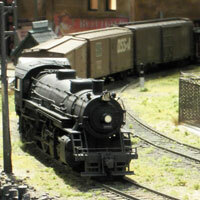 To get started on your model railroad project anywhere in the United States, please fill out the form below. We will be in touch with you shortly. Thank you for visiting us, and Happy Railroading!